These 20 keto Crockpot recipes make life on a low carb, high fat way of eating just a little easier. Fix it and forget it with slow cooker keto recipes! Be sure to check out these Keto Freezer Meals too if you really want to turbocharge your meal prep. 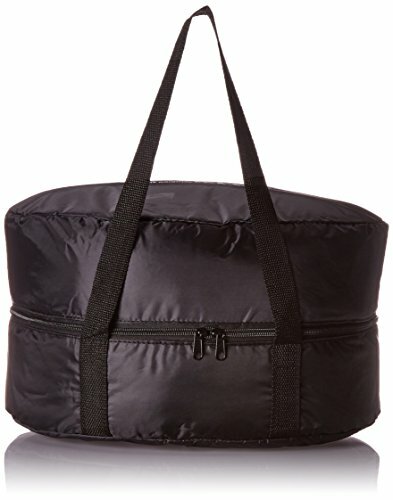 Slow cooker liners make cleanup a snap and this travel tote ensures you can bring a keto meal with you on the go! Keep reading for ways to meal prep even faster on your ketogenic way of eating by investing in an Instant Pot. I just mine at least 3 times per week. You can adapt pretty much any slow cooker recipe for the Instant Pot and cook it a fraction of the time. This is ideal for procrastinators like me who wait until 4:00 to even think about dinner. It’s also nice for when you just don’t have time in the morning to get your Crock Pot keto meal going. We all have mornings where we’re barely getting out the door so let the Instant Pot save the day on those occasions. 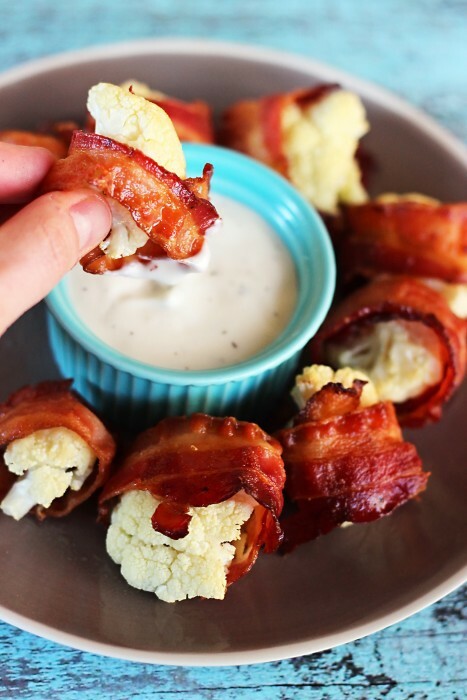 Speaking of cauliflower, try my easy keto snacks that you can make in the microwave to save even more time! 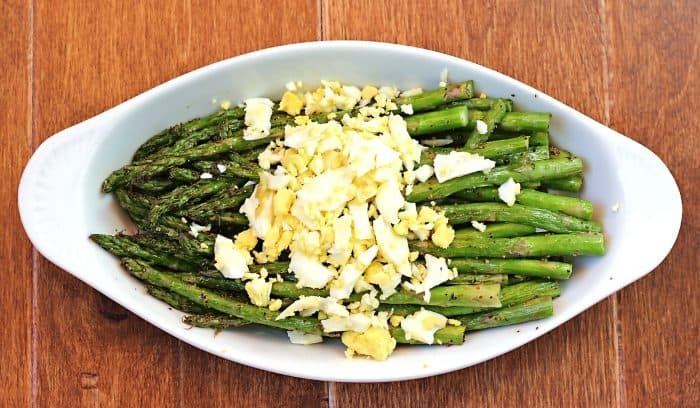 Keep scrolling for more keto recipes for your slow cooker. Here are 20 low carb veggie recipes to complement these keto Crockpot recipes! You can even place frozen meat in your Instant Pot and have it ready for dinner within an hour or so. Life changing! Be sure to check out these slow cooker keto recipes for 20 more delicious ideas! Which of these keto Crock Pot recipes will you make first?